We have all heard and read about how data scientist is the hottest job that the industry is offering. Glassdoor had earlier rated data scientist as the number one job for the year 2016 in the U.S., with an overall rating of 4.7 out of 5, that comprised of parameters such as the number of job openings, growth, salary offered, among others. And, it is of no less prominence in India. The fact cannot be denied that data science is growing to be one of the most sought after job roles and there are many reasons for it—increasing demand of organising data in every organisation, lucrative pay scale, rising adoption of analytics are just a few to name. Amidst the overwhelming popularity it is not surprising to see graduates, and for that matter experienced professional inclining towards it. In this article, let’s talk about how math graduates can make a headway in a career as a data scientist. While there are not many universities and colleges that offer a major program in data science currently, these tips can help a math graduate set a foot in this career. Here you go. To be a data scientist, there is no standard roadmap that needs to be followed. Two data scientists may have two totally different education and career graph, that ultimately landed a job as a data scientist. Amongst all the degrees in math, statistics, economics, operations research and others, it is certainly the easiest for a math graduate to make a way. With all the number crunching, statistics and coding, it is easiest for them to crack the code. So, it’s time to stop worrying about which college or university you have graduated from. Just to get your facts clear, the U.S Chief Data Scientist, DJ Patil went to a community college before completing bachelor’s degree in math and taking up a job at the likes of eBay and LinkedIn. 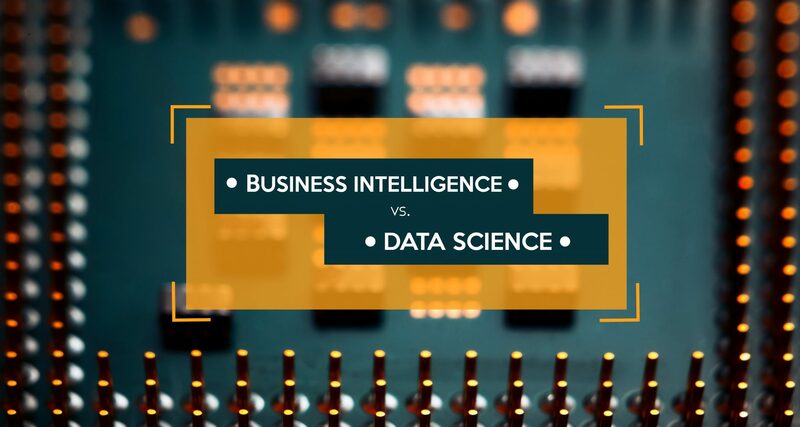 When we say data science, it includes a whole lot of skills under its umbrella— mathematics, statistics, programming, coding, the business understanding being a few. What can land you a job as data science is a clear understanding of all that you might have studied during your graduation. Some of the skills are R, Python, Ruby, JAVA, C++, SQL, SAS, SPSS, big data technologies such as Hadoop, MapReduce, Hive, Pig, Cassandr, BI and visualisation tools etc. it is important that you get your software engineering principles, database, data structure, algorithm development and statistical computing right. It is also not unlikely to expect from a data scientist to build a hypothesis, understand the business problem, understand the data, perform data analysis, build a statistical model and find an effective solution. And to be able to do all of that it is important that your basics at what you have studied are sorted, as data scientists is an amalgamation of various roles and functionalities. Soft skills are a much sought after requirement in every job but are of paramount importance in jobs pertaining to data science. Since the role is all about combining statistics and understanding business problem, it is important for the candidate to know how to manage a team, convey the messages and find a solution to business complications. Soft skills such as persuasive communication skills, decision making, creative thinking, exploring new alternatives, being inquisitive and curious could add to your chances of landing a data science job. As they say, there is no age limit to educate yourself. Being a math graduate, you must have already got an idea in programming and coding, but it is important to learn new languages and get a hang of coding for the interview. And once you feel confident in it, take up advanced courses such as scientific computing, machine learning, image processing & analysis to better your skills in the domain. Also building your own project such as an app, writing a blog, doing data analysis of your own, creating predictive models, etc. will add weight to your resume. This would not only show your keen interest in the subject but also give a sense of realization to recruiters that you have a thorough understanding of the subject. That stands true for every interview that you may ever take. 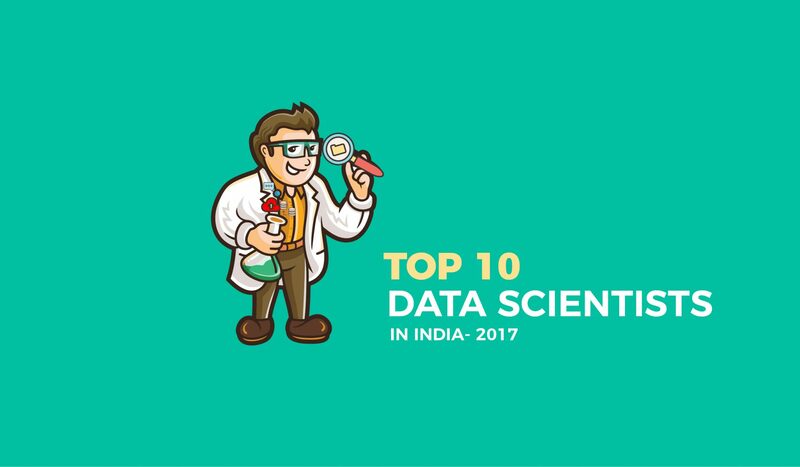 And data science being one of the booming industries, it is important to get your thoughts clear on how the industry has grown, what are the future prospects and what are the kind of candidates that it is looking to hire. It is also important to know about the company that you are applying for. To have a good understanding of the industry and a good know how of the industry will give you an edge over other candidates. 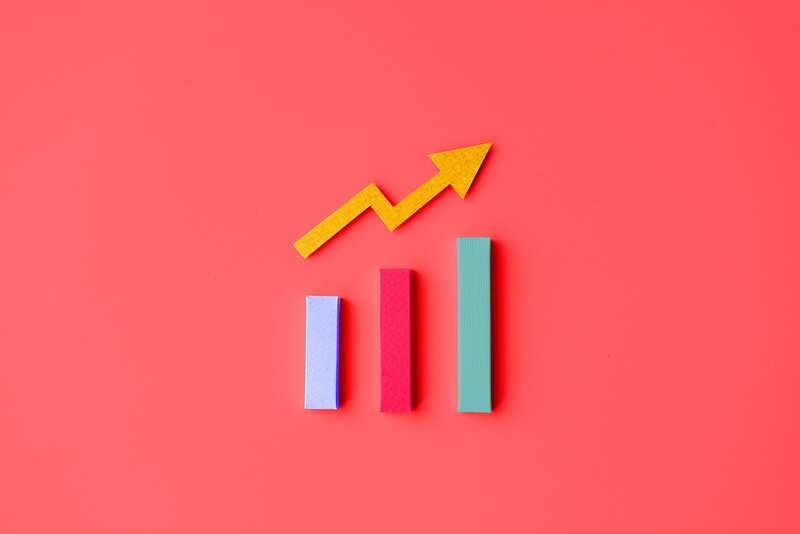 The industry is flourishing at a fast pace and there is an increased demand of data scientists both in big tech firms like Deloitte, LinkedIn, IBM, Amazon, and analytics firms like Mu Sigma, Fractal Analytics, to name a few. If ever you fail in your initial attempts to get a job of data scientist, don’t be afraid. Understand from your failures as to where you could have possibly gone wrong and try to fill those dents in the future. After getting a job, you may face failures in taking a project from the scratch. Off course, it can be a daunting task, but keep in mind that as a fresh graduate you are young and have nothing to lose. Instead of losing hope, learn from the entire process. In the current scenario, a lot of software engineers and mathematicians have self-taught themselves to fit into the role of data scientist. Many companies including big firms and startups are coming up with the openings of data science, and this seems to be the right time to dive into the field. While an understanding of statistics, computer science, programming are a must have for landing a data scientist role, it is not unfair to say that any capable person with a good education can land up any job.